Marine West is co-sponsored by and held at Marine Corps Base, Camp Pendleton. Marine commands throughout Southern California send delegations to visit this annual exposition. Marine West showcases the latest technology and prototypes aimed at preparing today’s Marines for the opportunities and challenges of the 21st century. 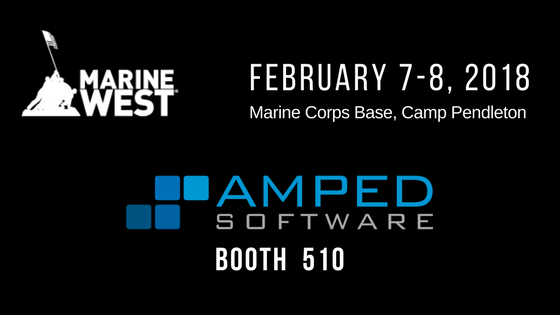 Amped Software supports the mission of the Marines and other NATO forces. This entry was posted in Announcements, Events on January 26, 2018 by Darlene Alvar. During block-based analysis, the PCE is computed and the point yielding the maximum PCE value (peak) is considered. If the peak is in the expected position, the block is considered authentic; if the peak is in a different position, then the PCE value is compared with a threshold to decide the authenticity of the block. If your CPU features multiple logical cores, block-based analysis will run in parallel, thus reducing the computation time. Thanks to PCE robustness, there is no need to train a separate model for forgery detection: you can use the same .crp file created for Camera Identification. If the image is cropped and/or rotated before or after manipulation, the PRNU Tampering filter will detect cropping, compensate for it and run the forgery localization algorithm. The same applies to resizing and/or rotation. Combination of resizing and cropping is not supported yet. This entry was posted in Announcements, Authenticate on January 17, 2018 by Marco Fontani. Digital images are frequently used to provide supporting evidence within papers and reports, yet are not routinely submitted to any scientific process of authentication. In a world in which the tools to digitally manipulate an image are freely available, it’s no longer acceptable to simply take these images at face value. The past 12 months has seen the scientific community rocked by a series of scandals relating to the use of manipulated images within published scientific research. 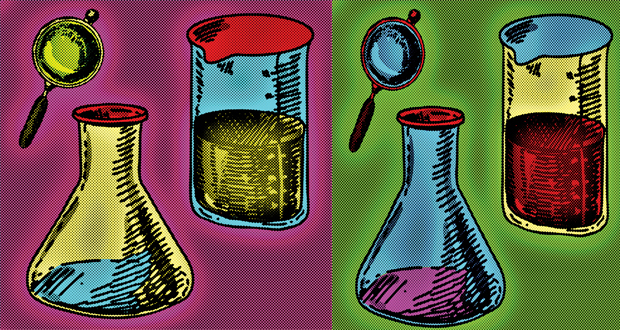 Researchers’ ambition to gain scientific exposure, to achieve career advancement or to secure funding, can drive them to embellish their results in order to attain their goals in the increasingly competitive world of scientific discovery. Equally, the pressure to publish can see them stumbled across doctored images and incorporate them by mistake. In these cases, not only is the individual’s reputation at risk, but also their colleagues’ who are oblivious to the altered nature of the images. The impact of these images is extensive and far-reaching: they threaten to endanger the name of the organization for which the researcher is working, as well as calling into question the integrity of the scientific community at large. This is a critical issue in the current technological day and age, yet very little is being done to address it. Bearing in mind the damage that doctored images can do, scientific publishers and research institutes ought to be more rigorous when setting out the requirements for images that are used in papers. If some basic screening were applied more extensively to scientific publications, with minimal effort we would be in a much better position to guarantee, or dispute, the authenticity of images within scientific papers for the benefit of science and its wider community. 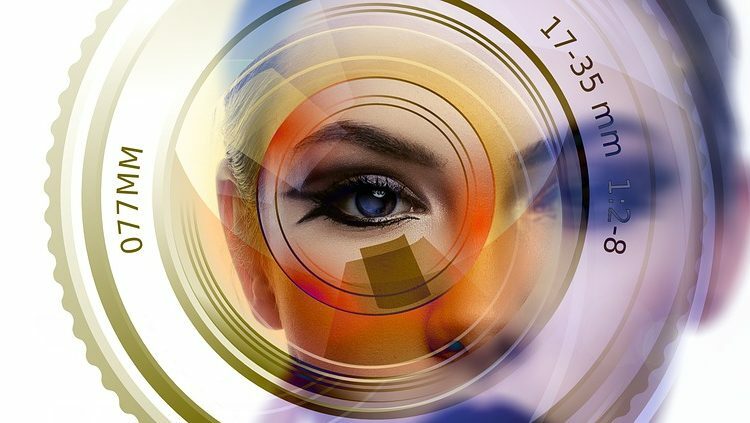 Working to detect image manipulation in the world of science is a long-term battle, just as it is in photojournalism, forensics, and in any other field where image manipulation is a growing threat to the veracity of images. Read the full article published in Laboratory News. This entry was posted in Announcements, Authenticate, Press / Media on January 11, 2018 by Darlene Alvar. Images and videos are some of the most compelling forms of evidence that can be presented in a courtroom. Yet it is important that the steps we take when preparing them stand up to scrutiny. Within the field of forensic image and video analysis one of the biggest issues we face is the CSI effect: the phenomenon whereby representations of forensic science on popular TV shows gives a distorted perception of what is possible; from endless zooming from satellite imagery to enhancing the reflection of a reflection of a reflection. We very often have to explain, even to “the experts”, what is science and what is fiction. Enhancing images for forensic use is not just about trying a few sliders and combining filters until you see something better. Are you confident the images you present within a legal investigation would stand up to scrutiny? And do you have the procedures in place to challenge digital evidence introduced by other parties? Read the full article published in Lawyer Monthly. This entry was posted in Announcements, FIVE, Press / Media on January 9, 2018 by Darlene Alvar.